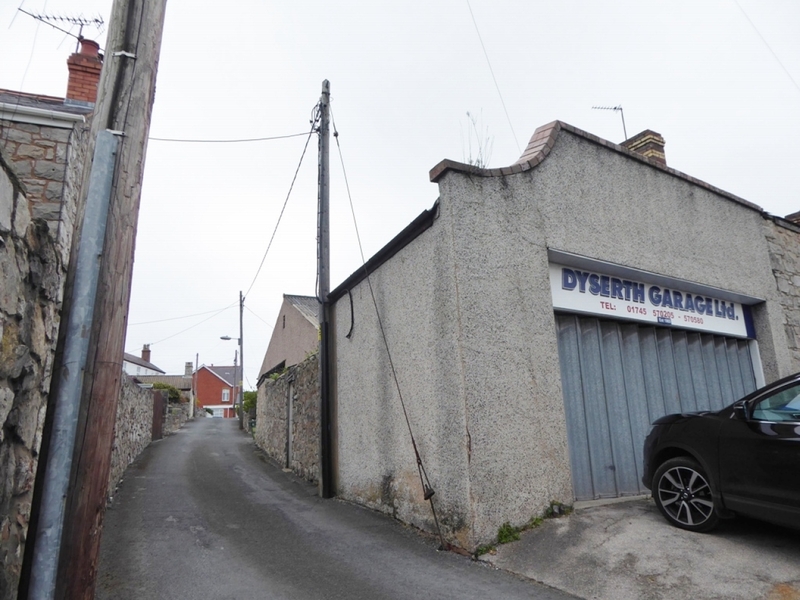 The property which fronts High Street is a continuation at the end of a Terrace of Cottages with a frontage of 65 and return frontage of 246 to the main road in Dyserth with off street parking. 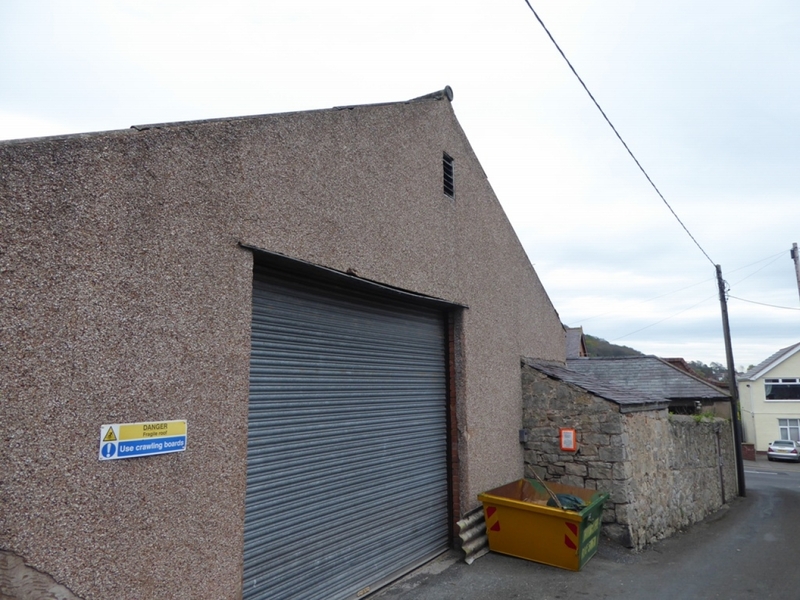 The main building is constructed of stone with a slated roof and the rear portion having a flat mineral felt roof. 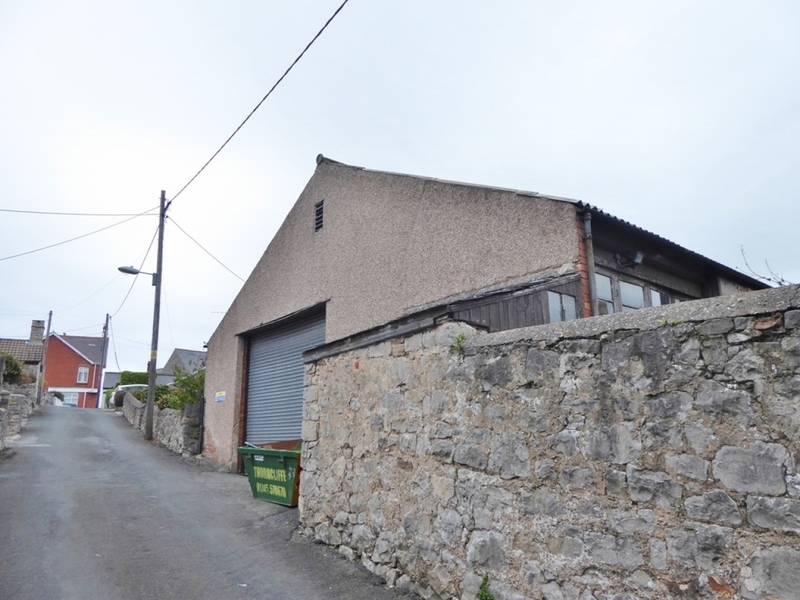 Internally are the garage premises which comprise: 2 Offices, Kitchen Area and WC. All main services are available with the exception of gas. 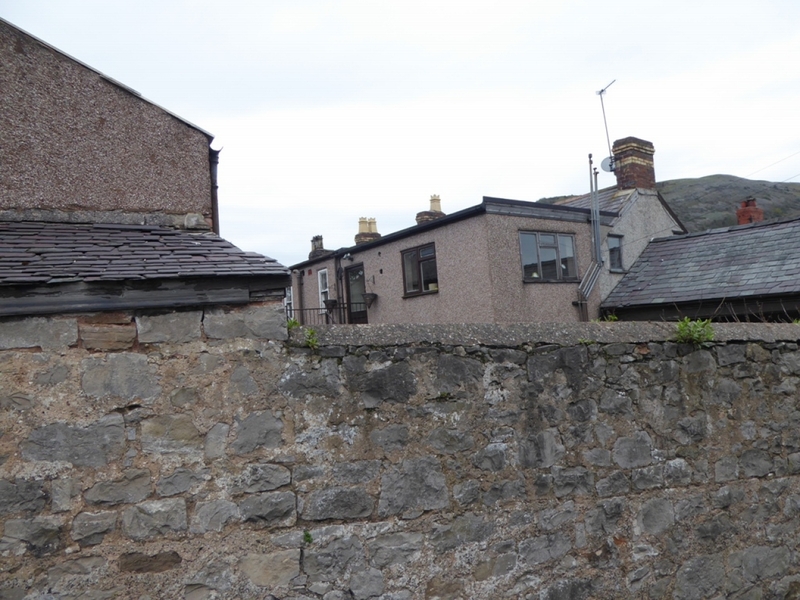 To the first floor is a 3 Bedroom Flat with Living Room, Kitchen, Shower Room and WC. Outside: Rear yard leading to main asbestos sheet constructed GARAGE AREA/WORKSHOP measuring 49 x 356. Three phase electricity is available. 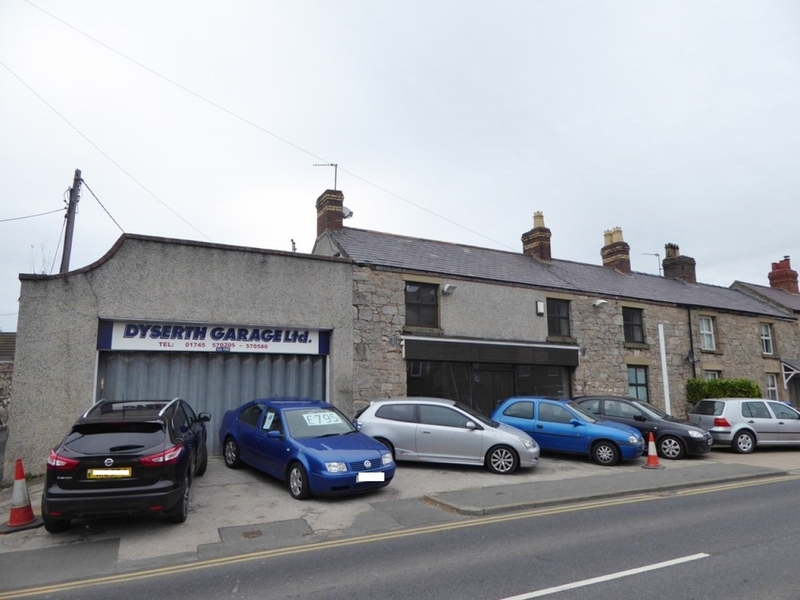 A property in our opinion that has huge potential for re-development subject to the necessary Local Authority Consents.